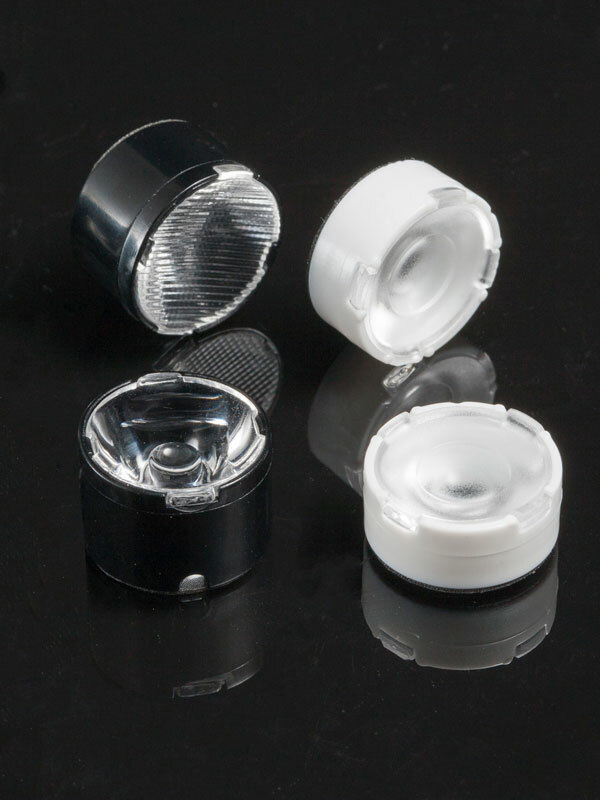 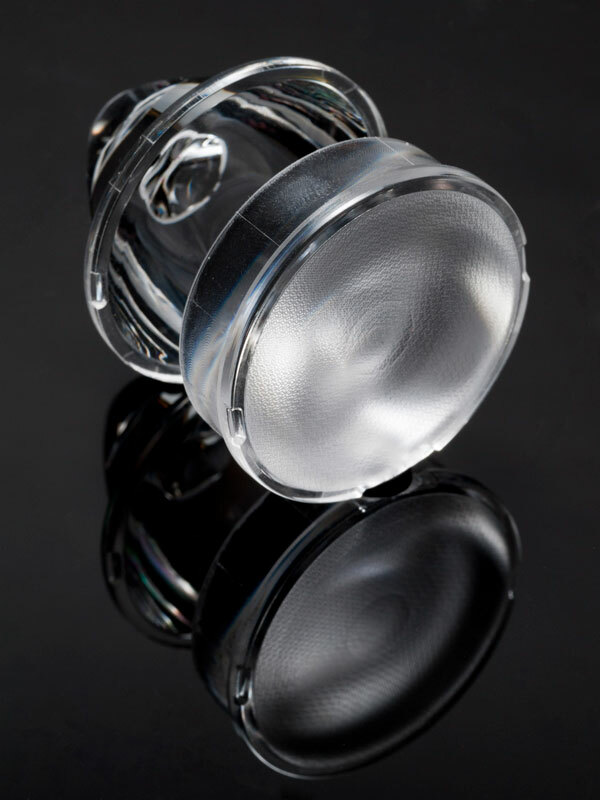 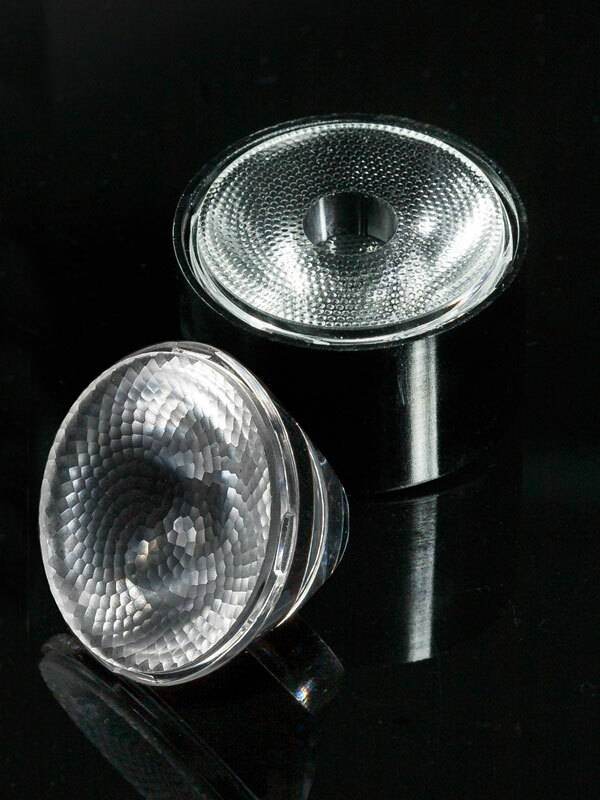 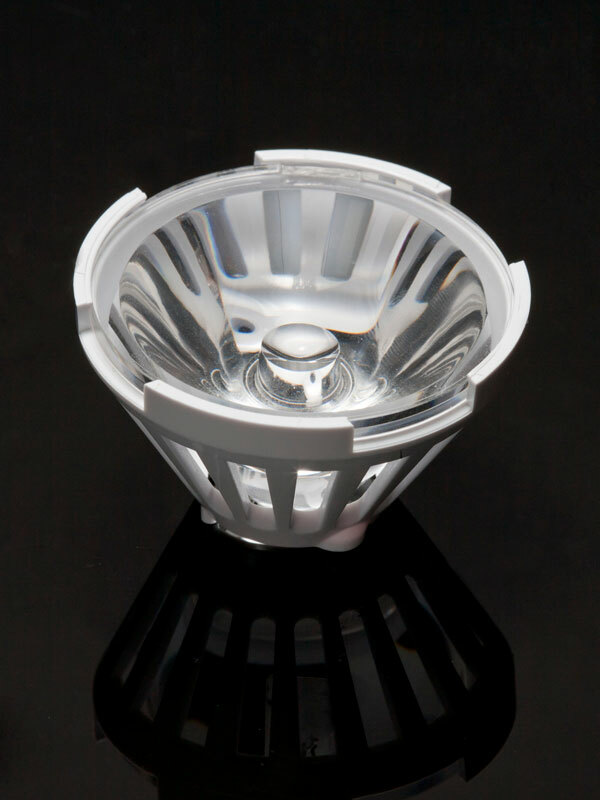 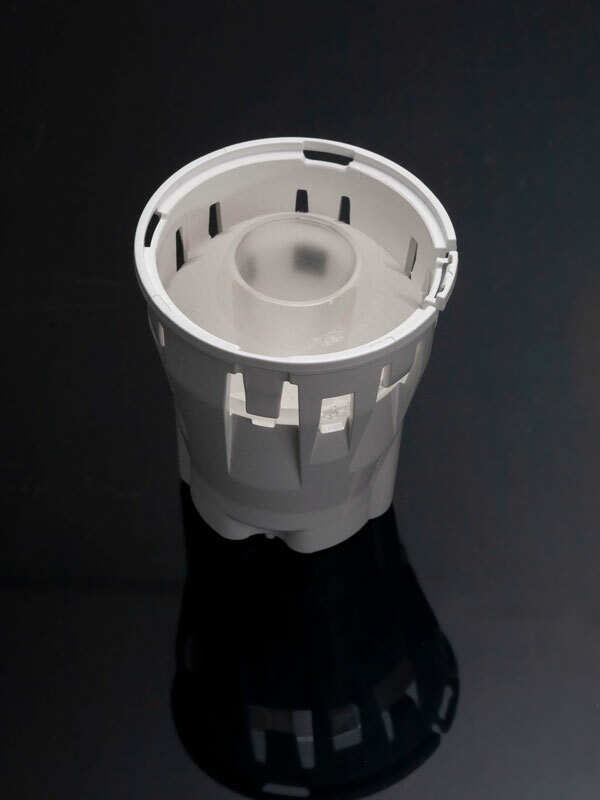 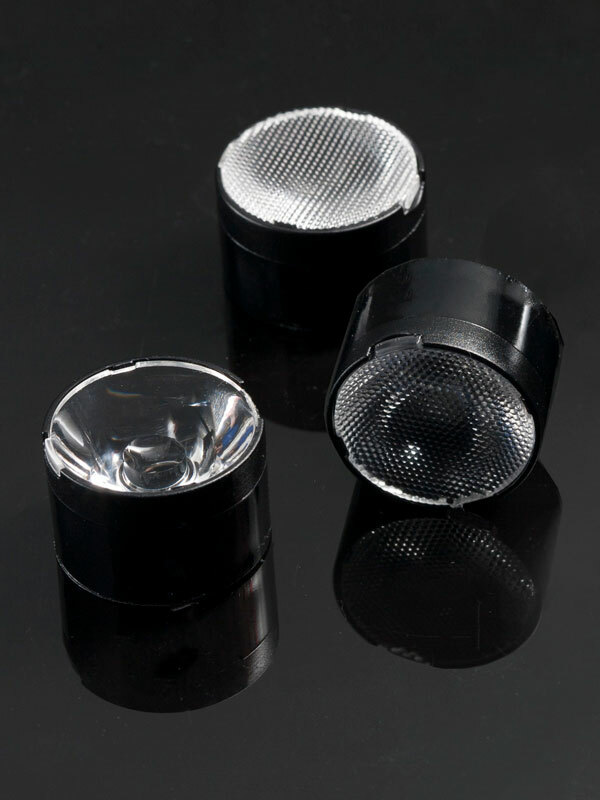 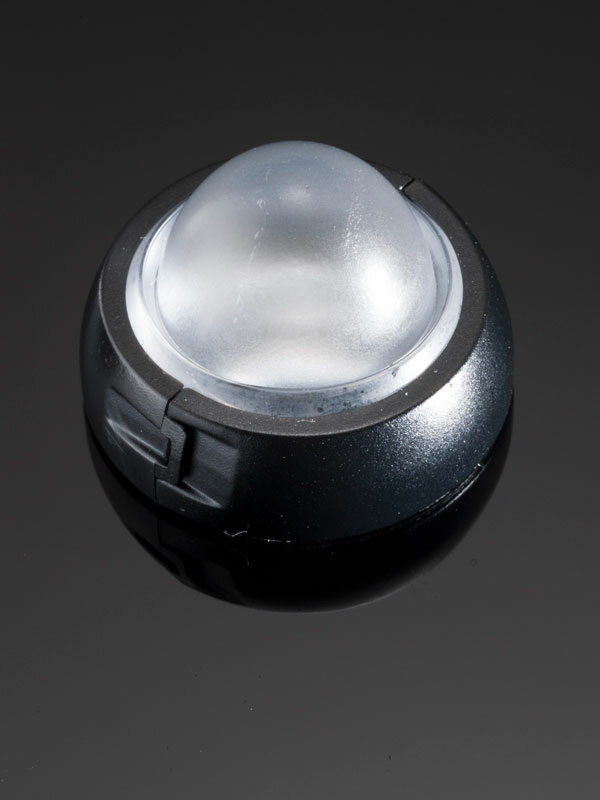 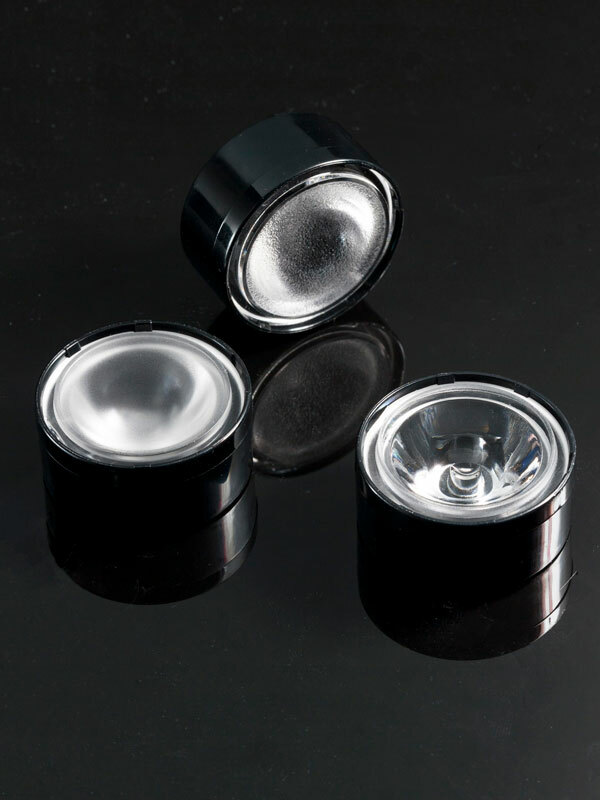 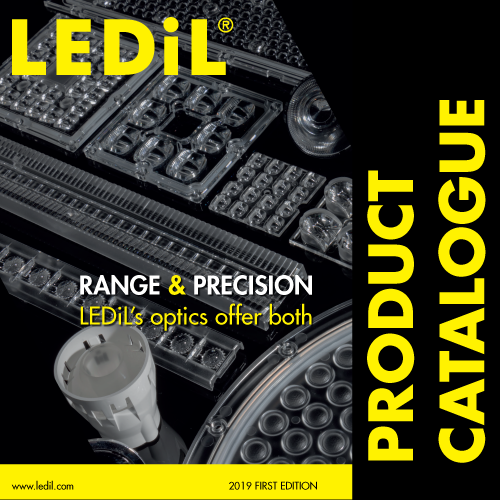 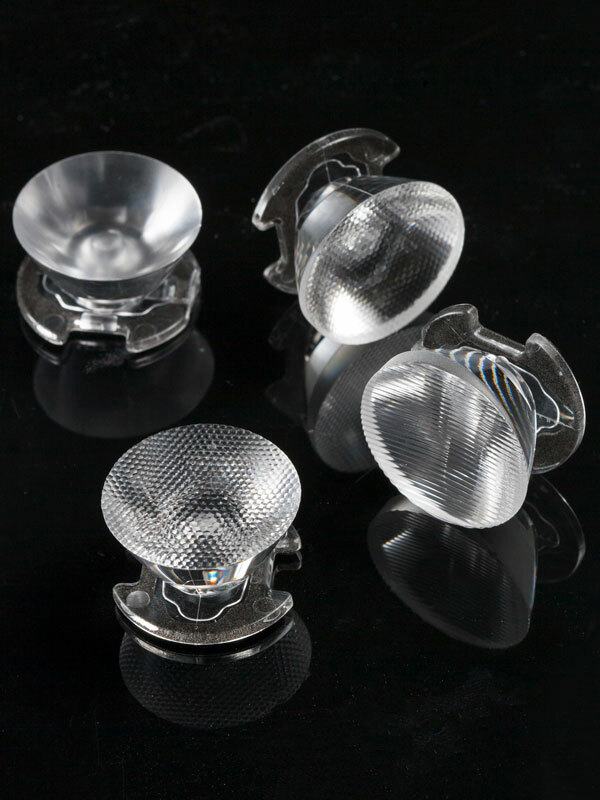 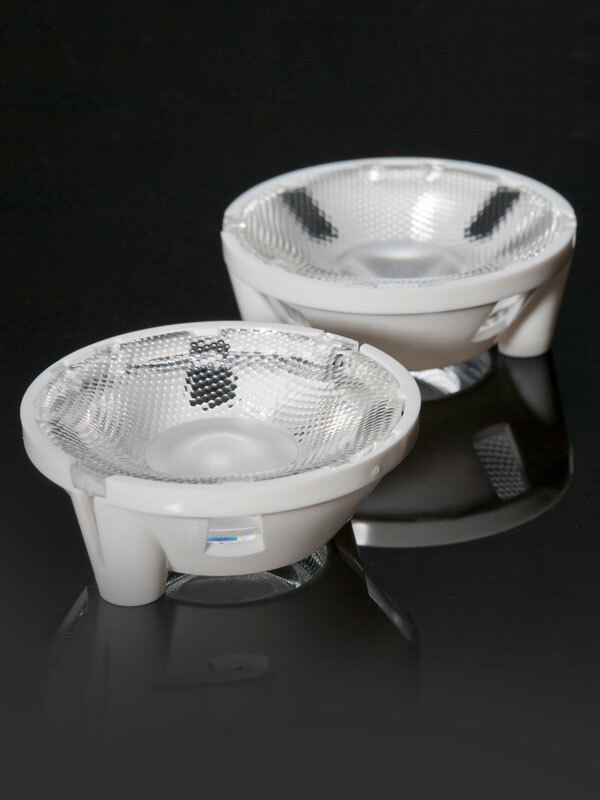 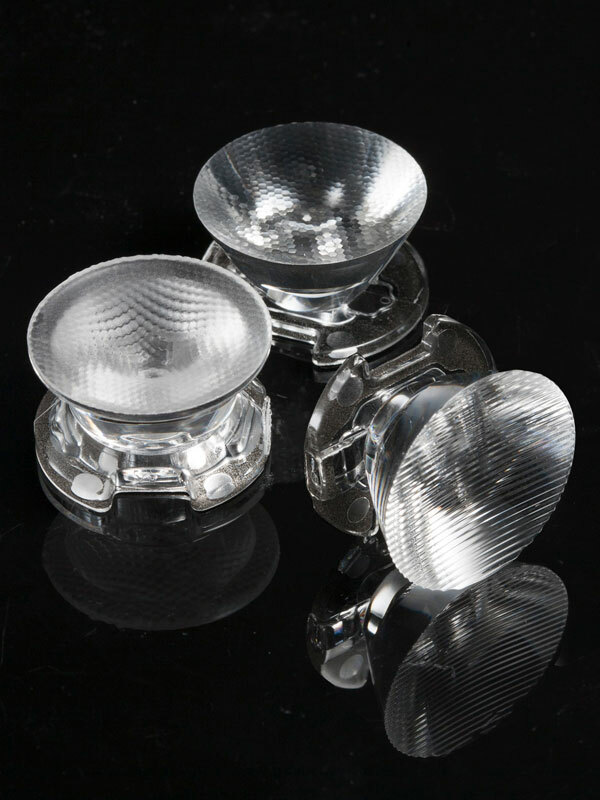 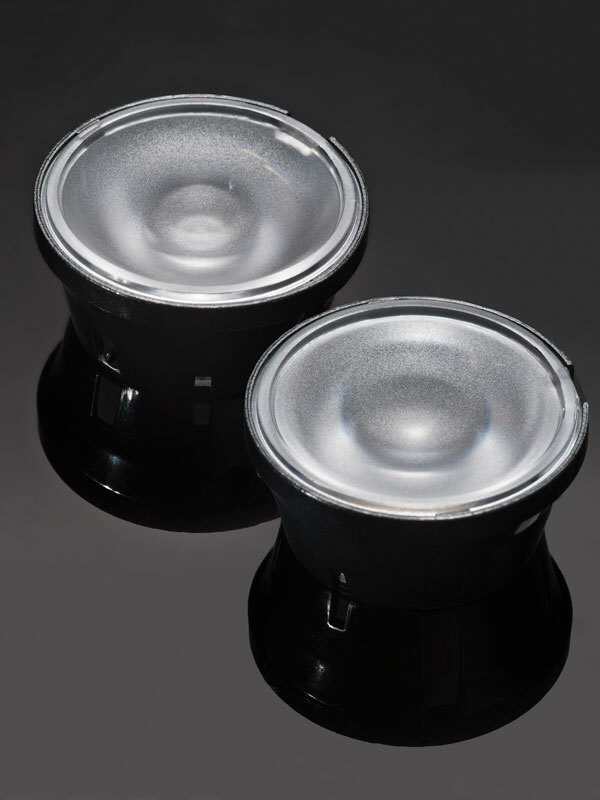 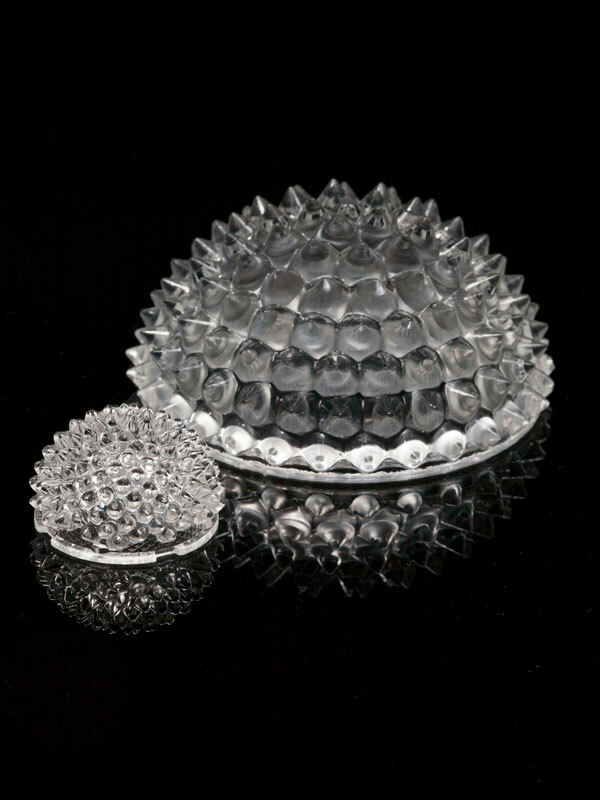 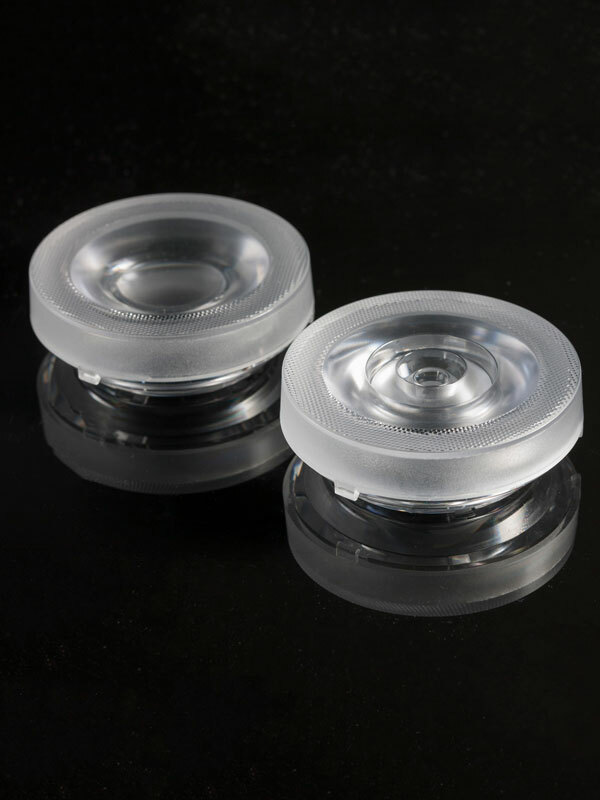 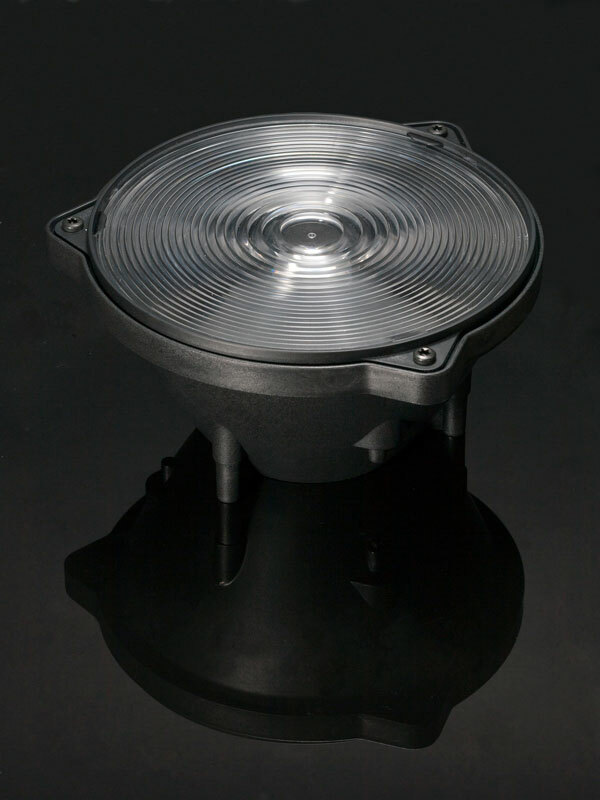 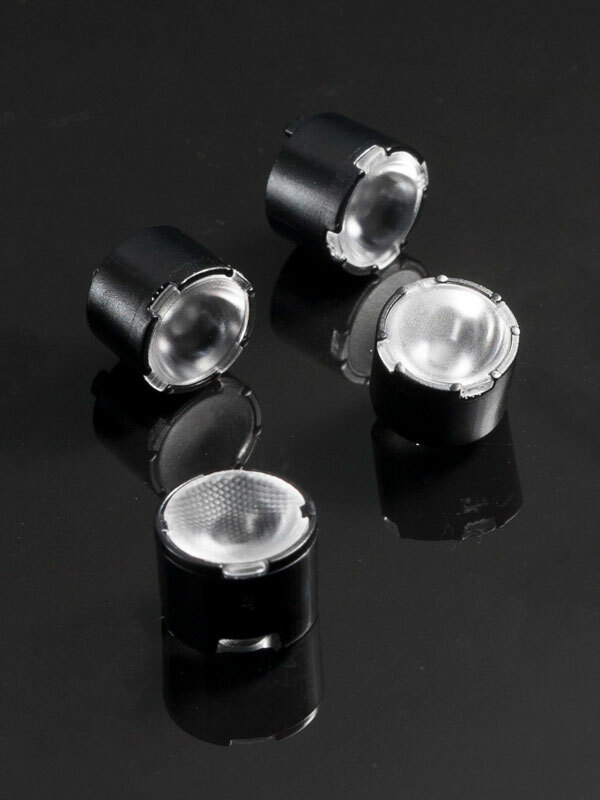 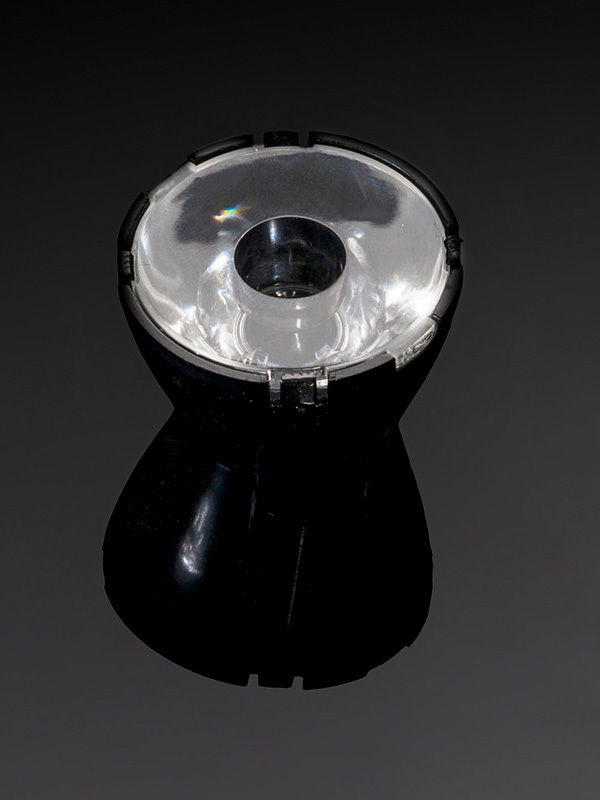 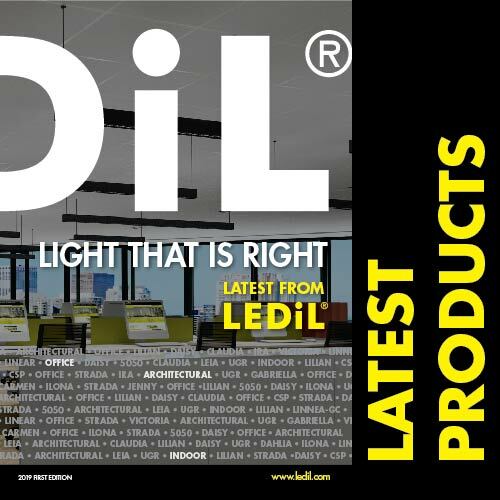 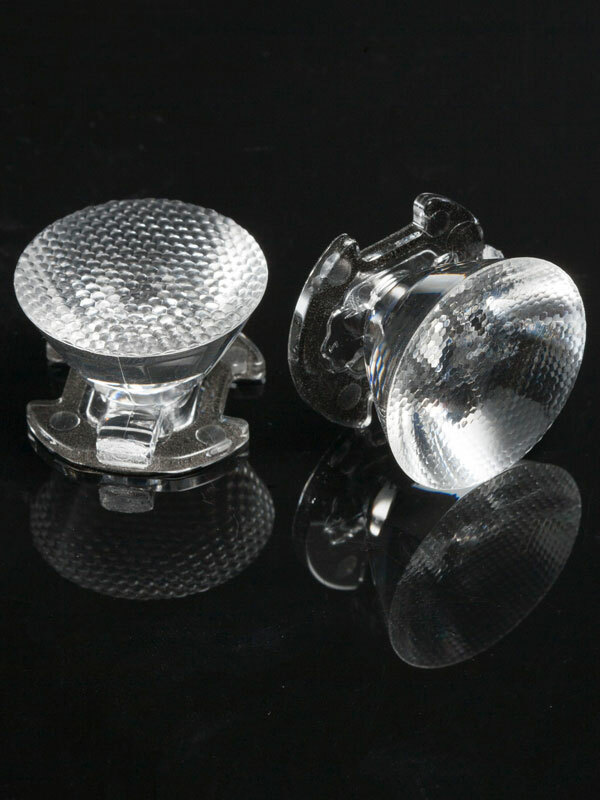 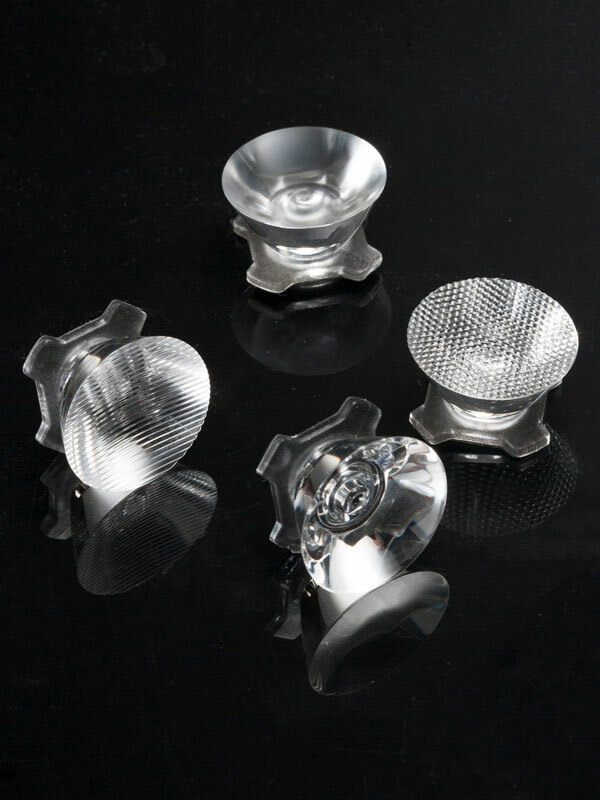 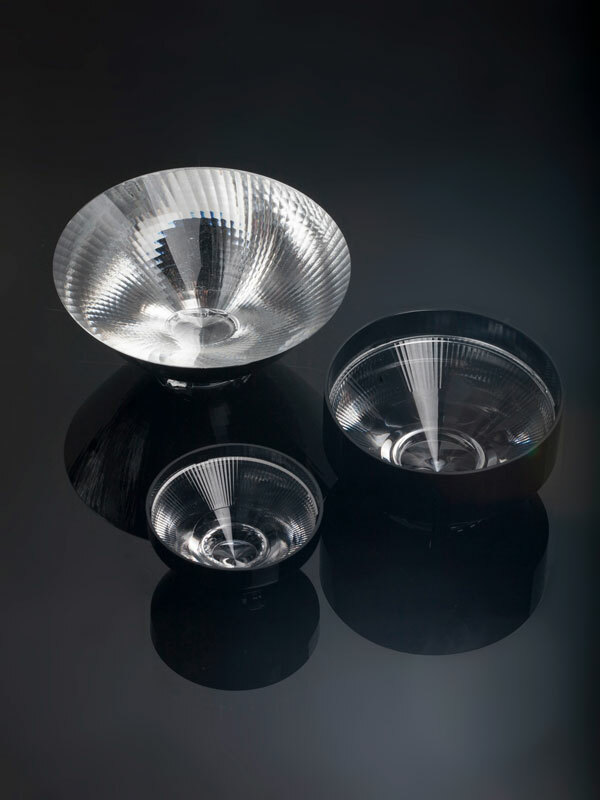 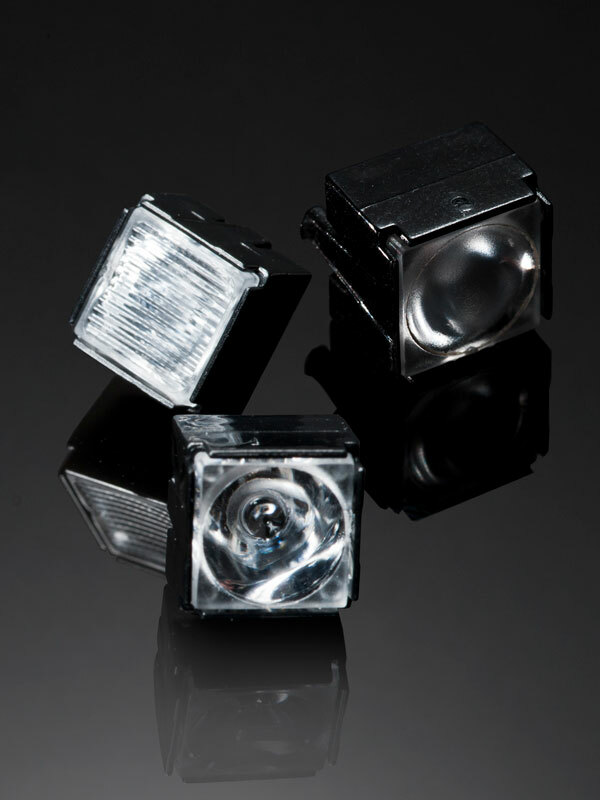 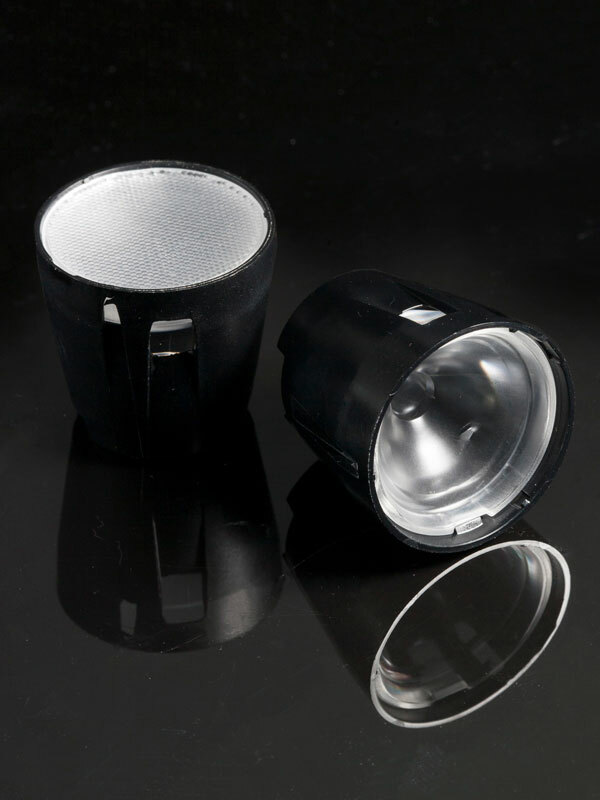 High precision lenses with black reflectors providing sharp cutoff ideal for non-glare premium quality retail lighting. 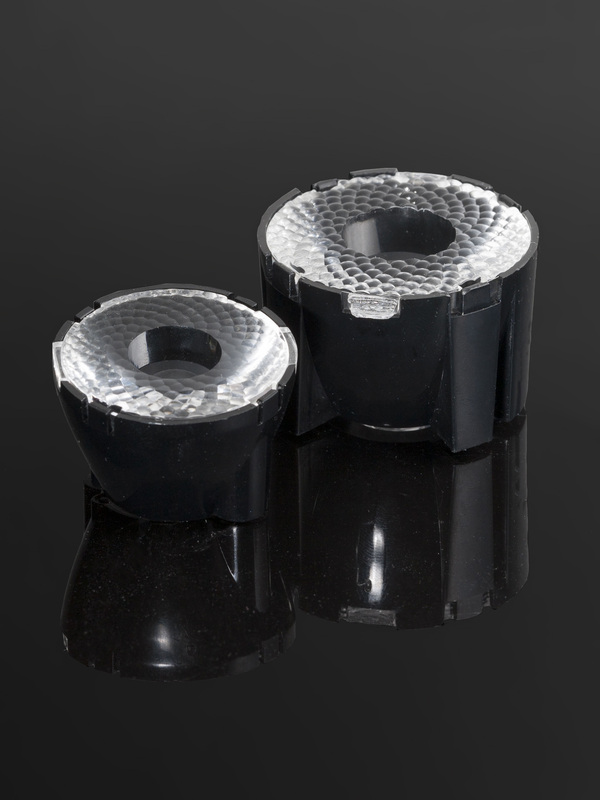 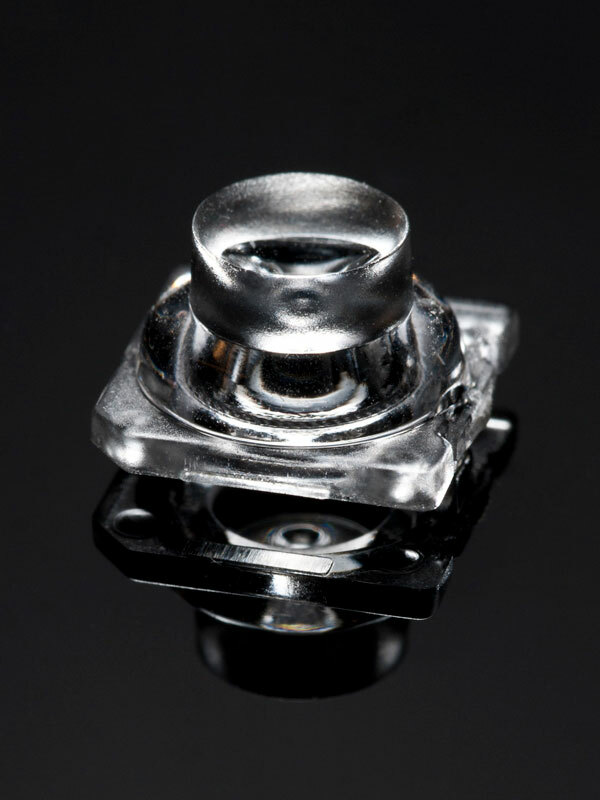 Compatible with LEDiL HEKLA sockets/connectors. 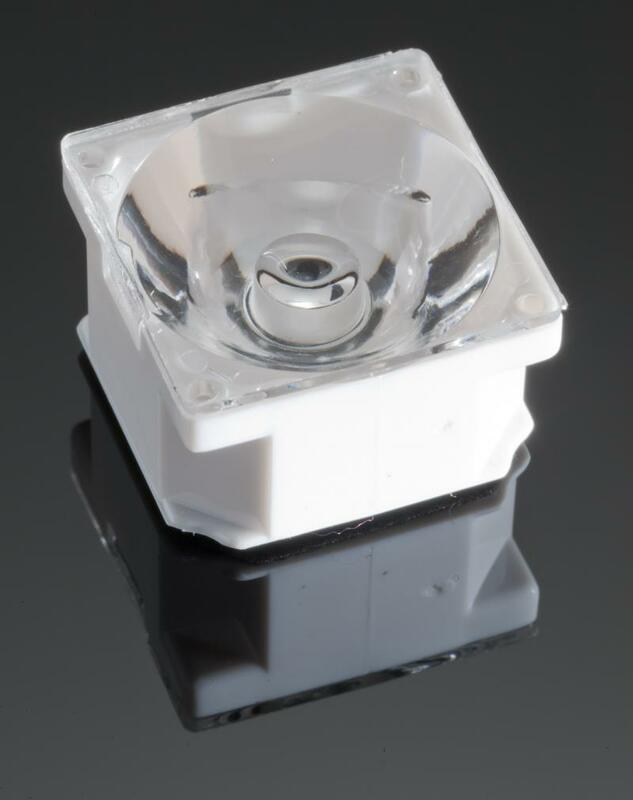 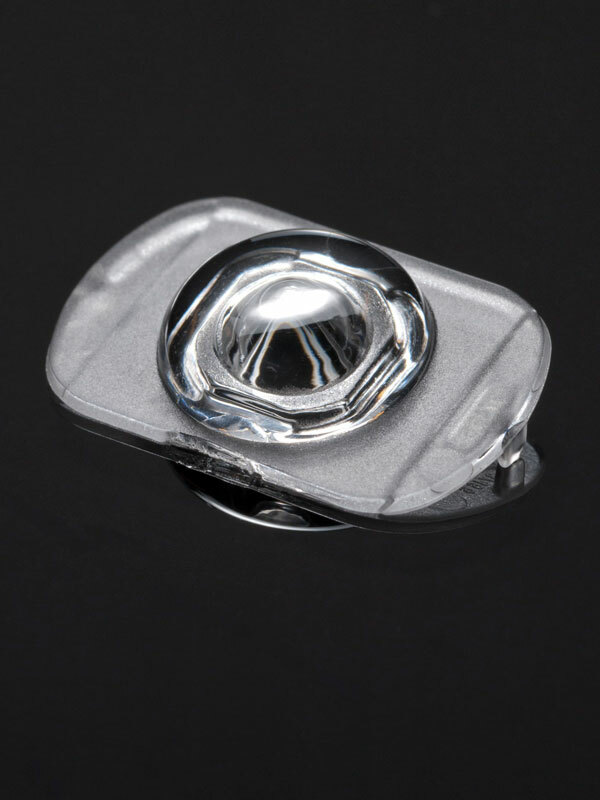 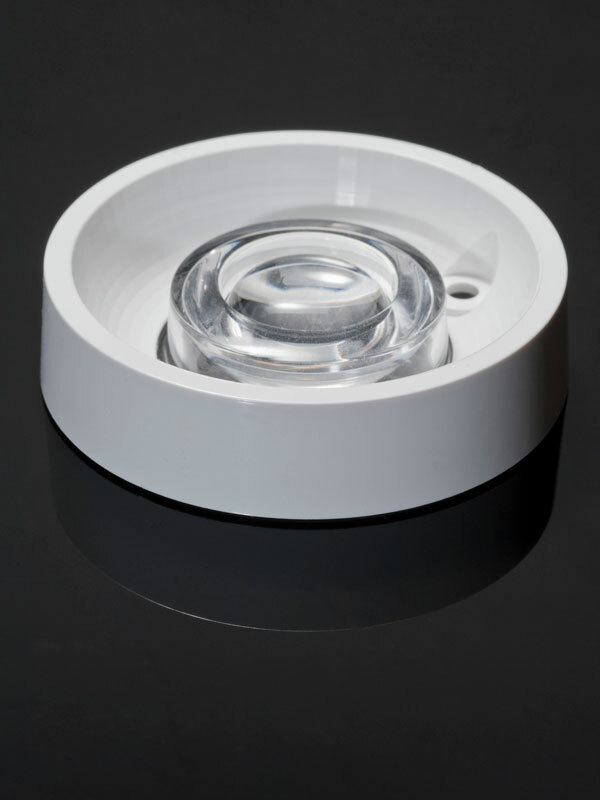 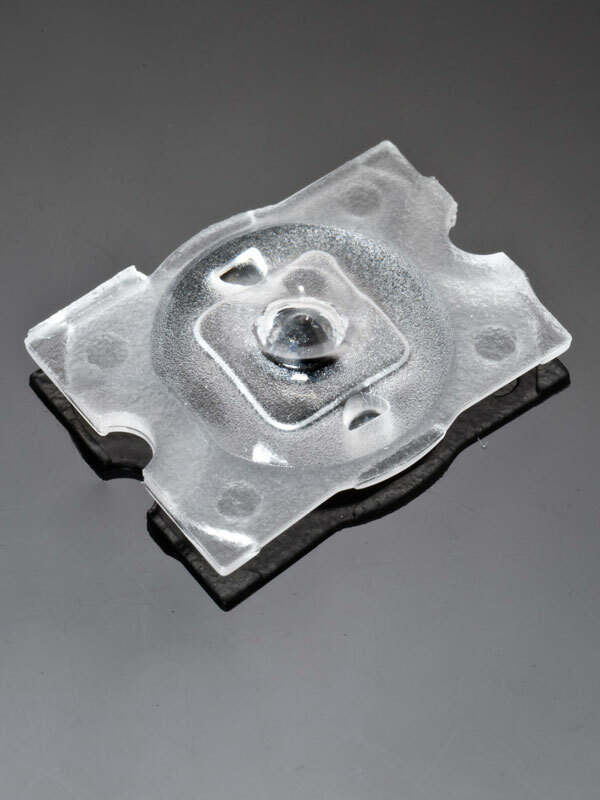 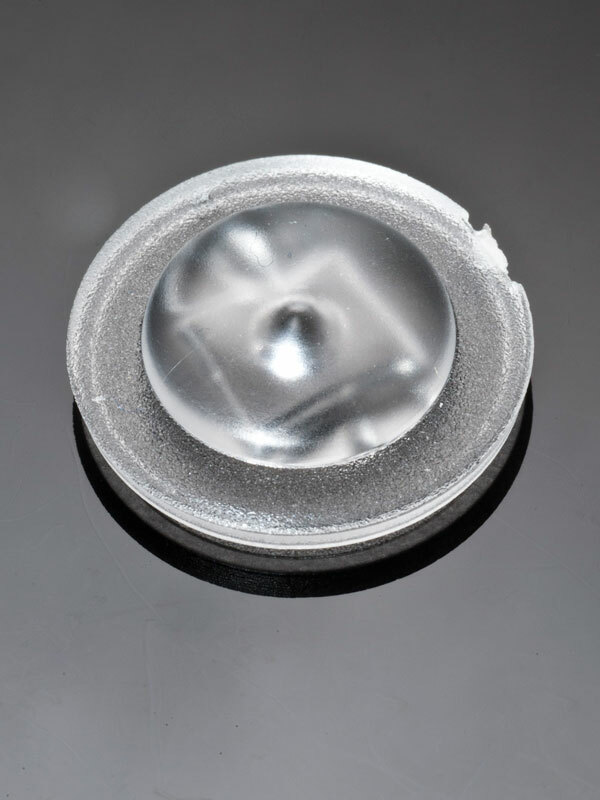 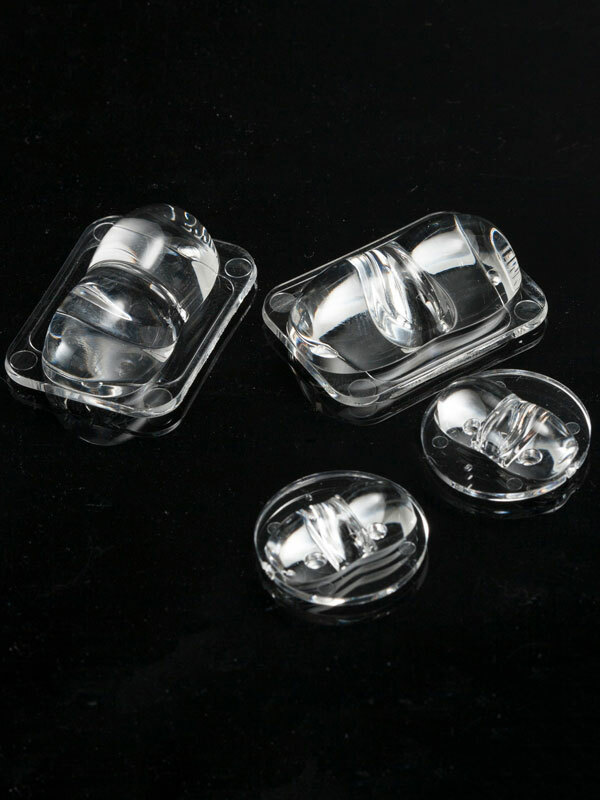 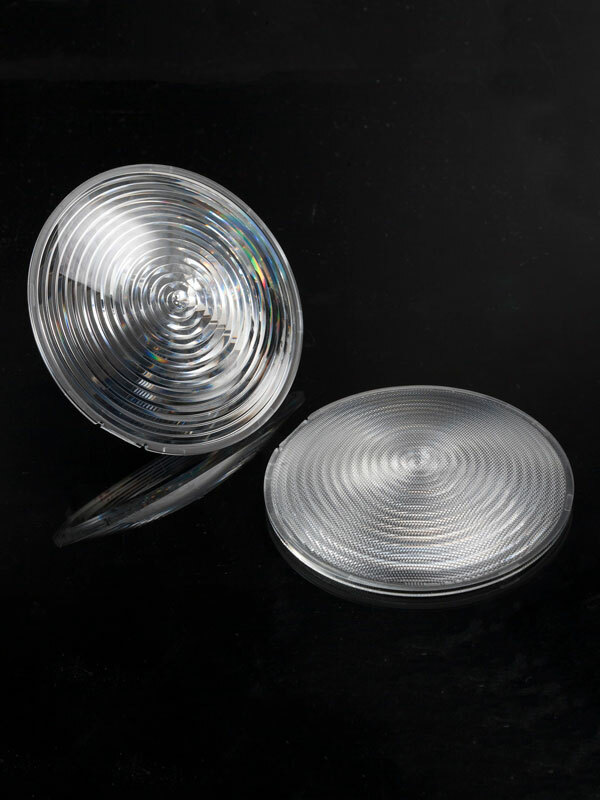 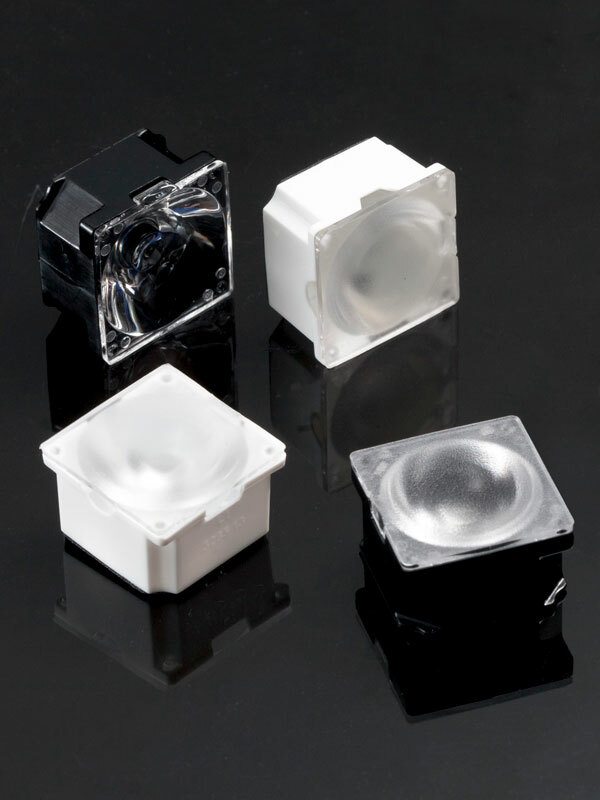 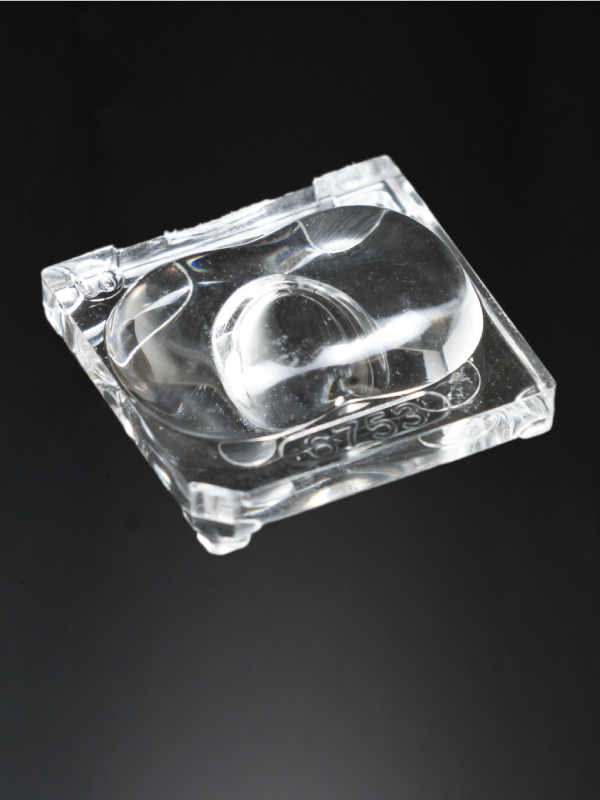 14 x 14 mm low profile lens for near field IR applications with 4:3 aspect ratio field of view. 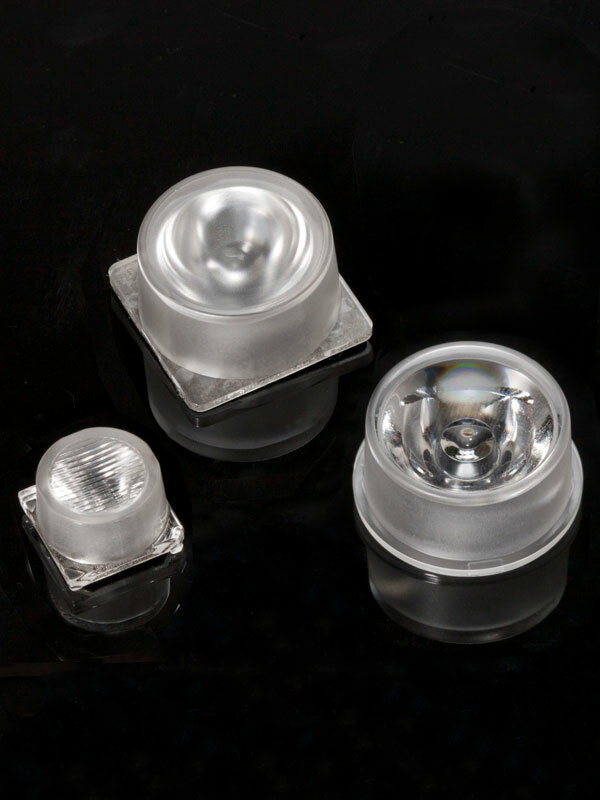 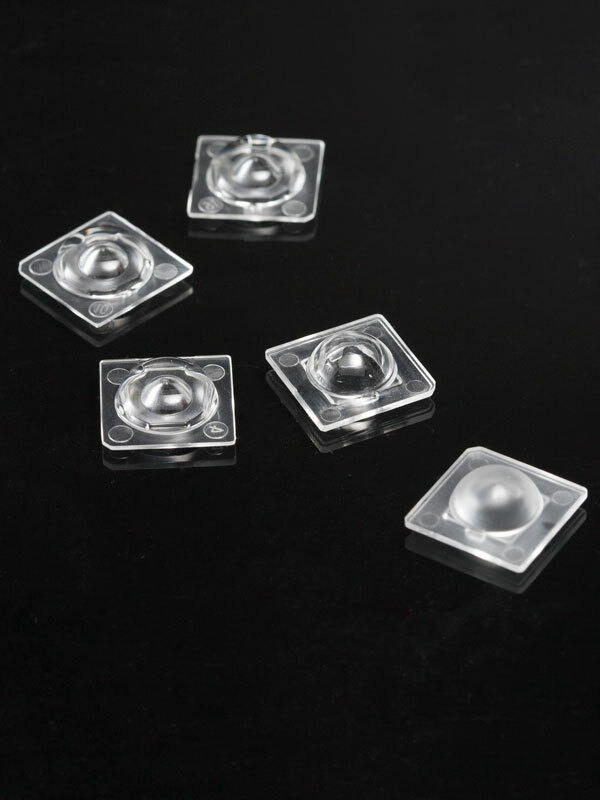 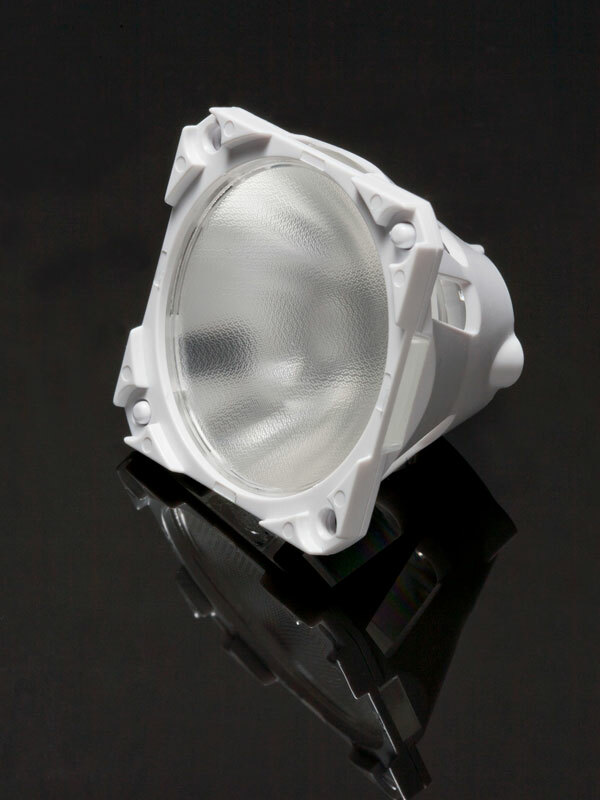 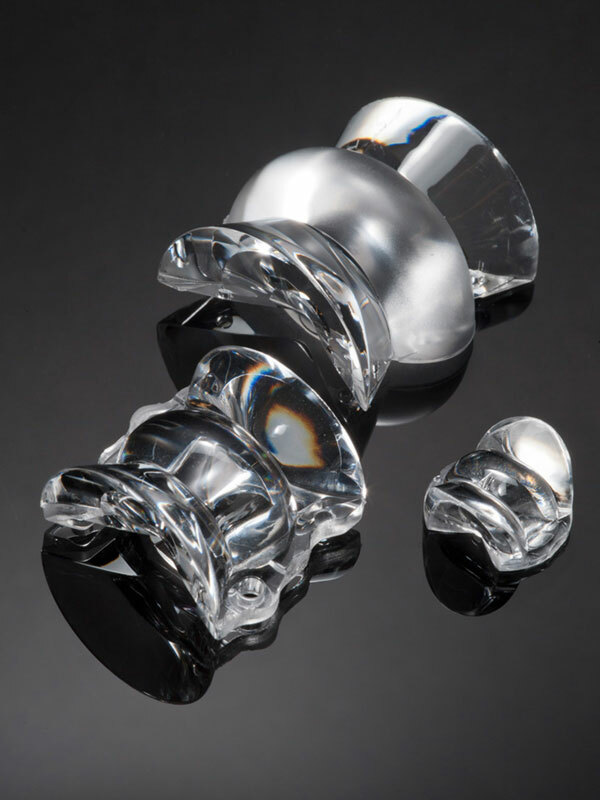 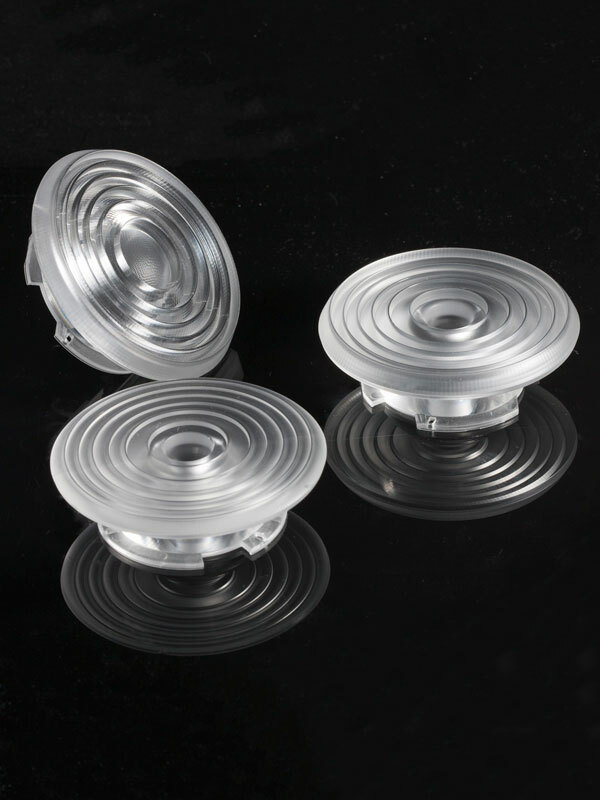 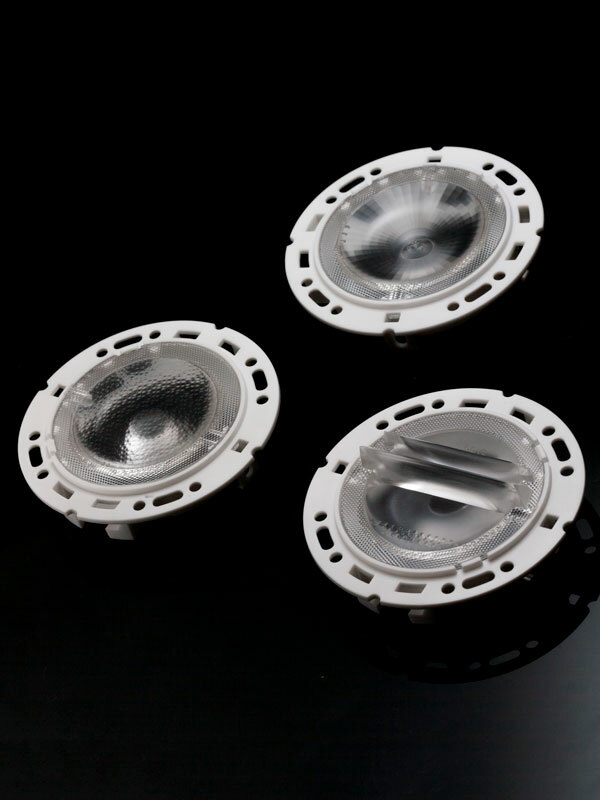 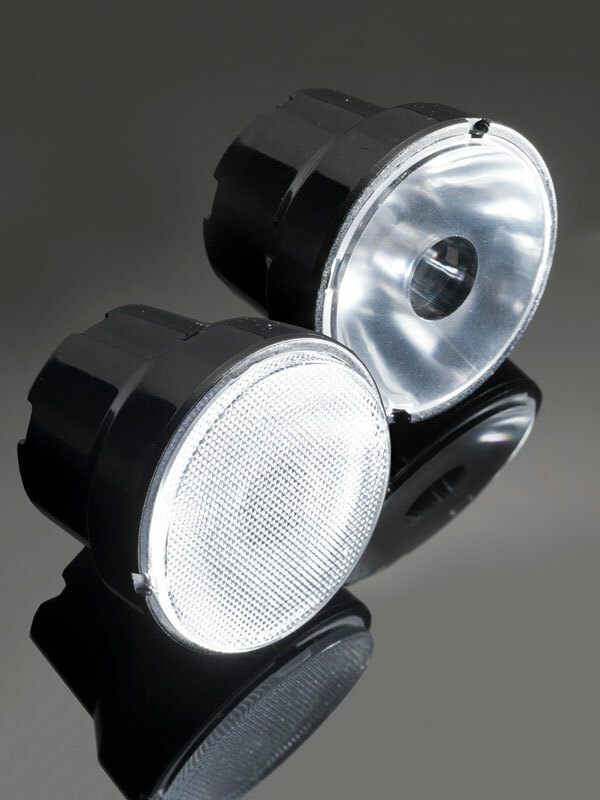 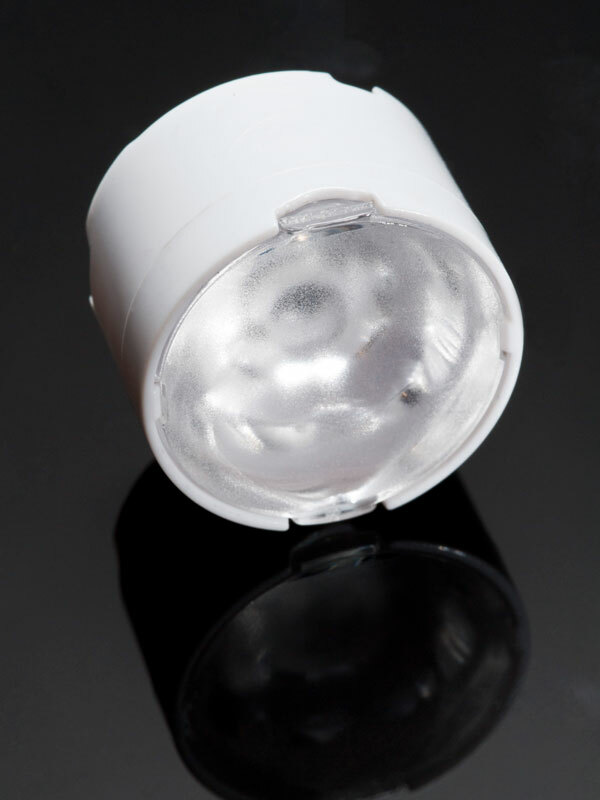 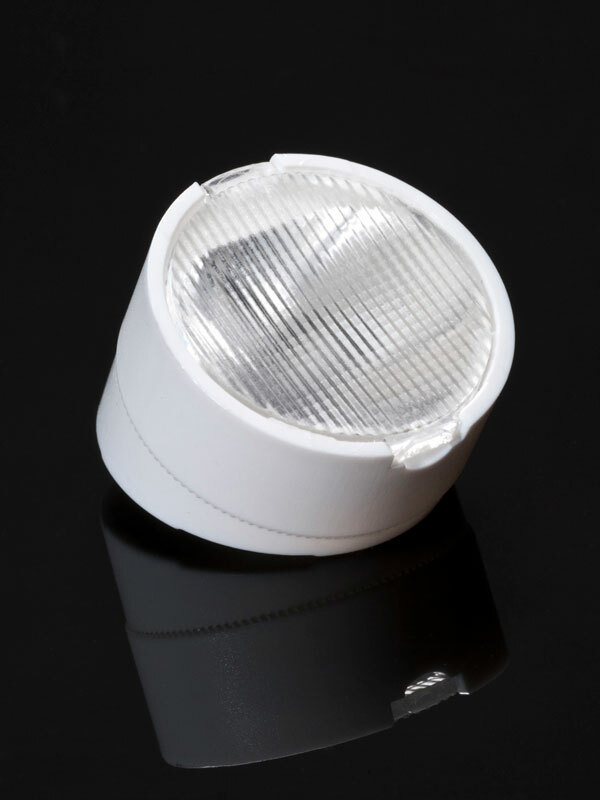 Designed for flat high-power IR LEDs.